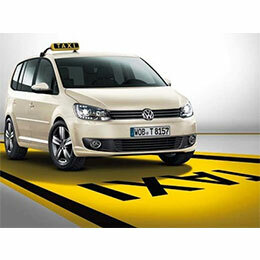 TAXIBURGAS EN | Video surveillance systems, satellite TV, computers and networks, HOT SPOT systems for hotels and resorts. Video surveillance systems, satellite TV, computers and networks, HOT SPOT systems for hotels and resorts. CCTV is extremely widespread and available today. 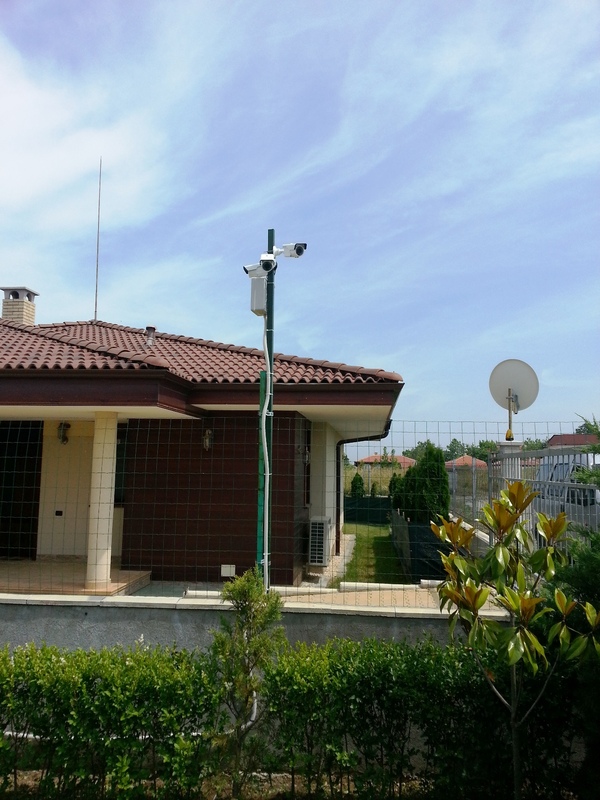 Its application in order to guard property and assets are proven and attractiveness of the CCTV system of housing is increasing. The installation of a CCTV system in the office, in addition to increasing security guarantees and -high concentration of your employees. On the market there are hundreds of companies importing equipment for video surveillance and more mounting surveillance systems. 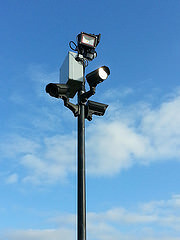 The combination of technology, performance and the actual functioning of this technique would impede the choice of a video surveillance system. 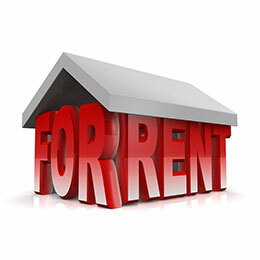 We want to offer you several options of system videonablyudene home. They undergo various changes and modifications in the present case can easily be extended and modified. 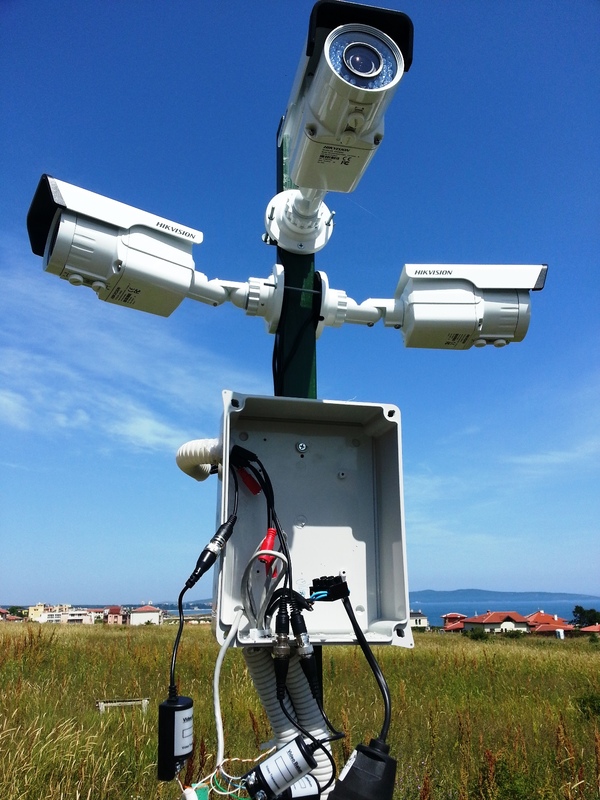 Low cost of the entire system with up to 4 cameras. Using cameras with lower resolution of 800 TV lines is almost mandatory, although met with a lower resolution. DVR – writer covering the requirements of the system and hard drive for such a device. Choice of technique depends on the subject and requirements. The quality of recorded image is an essential feature of any system of CCTV. It is extremely important when viewing a recording of the cameras. In most cases, the higher the resolution of the recording ensure better quality. Modern DVR – hybrid recorders allow you to choose the resolution of the recording for each camera and combine cameras with lower resolution or those with megapixel resolution monitoring and recording. 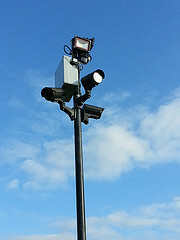 This is especially useful when extending a CCTV system or just want to have a high resolution only certain cameras. 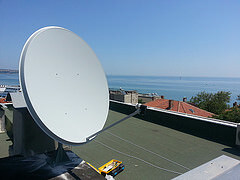 CAT TEAM Ltd. designs, supplies and installs video surveillance systems for shops, offices, hotels, resorts, homes and garages in Sunny Beach, Nessebar, Sveti Vlas, Ravda, Burgas, Sozopol, Pomorie, Primorsko, Tsarevo. Then made our view we will offer you several options for video surveillance system will help to clarify the technical characteristics with simple examples and demonstrations of the possibilities offered by CCTV cameras and recorders to take the right decision. We use only components from manufacturers globally proven – Hikvision, Dahua, Longse, Avision, Sony. We provide full warranty service of all delivered by us components of the surveillance system in place for you. We offer replacement equipment and can provide you with one. 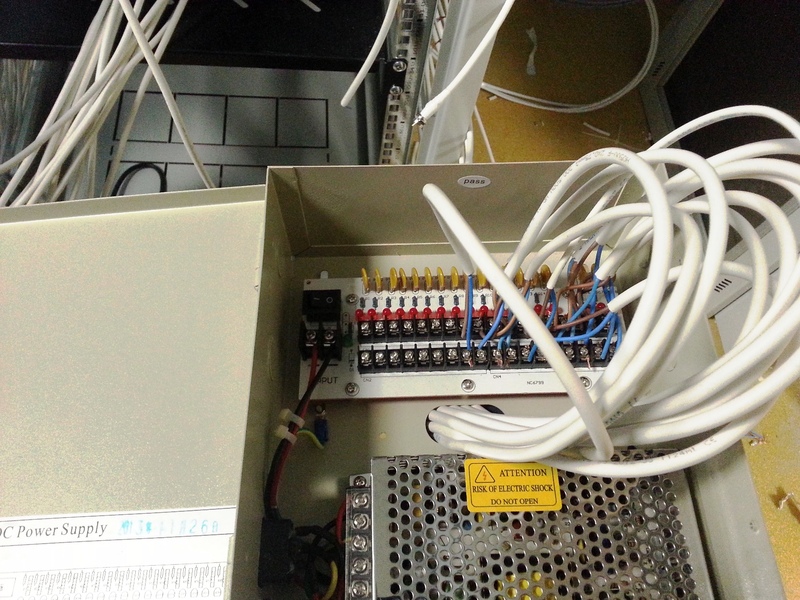 After sales service and repair of video surveillance systems. Expansion and upgrade of existing video surveillance systems. CCTV is extremely widespread and available today. Putting a video surveillance system in the store is an investment in your business. It protects you from theft, abuse of employees and gives you control over the premises. There are several advantages of different systems for tracking customers and cash registers in the store. CCTV system for shop can offer additional functionality – such as high-resolution Cassini notes and frame with purchases made. These characteristics of the CCTV system to store suffered various modifications and changes in the present case can easily be extended and modified. 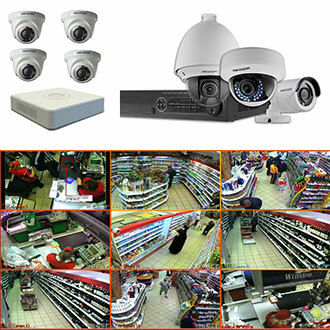 CCTV cameras with high resolution are a better choice for shops and commercial sites. They will ensure security and high quality recording to detect theft, abuse and prevention. 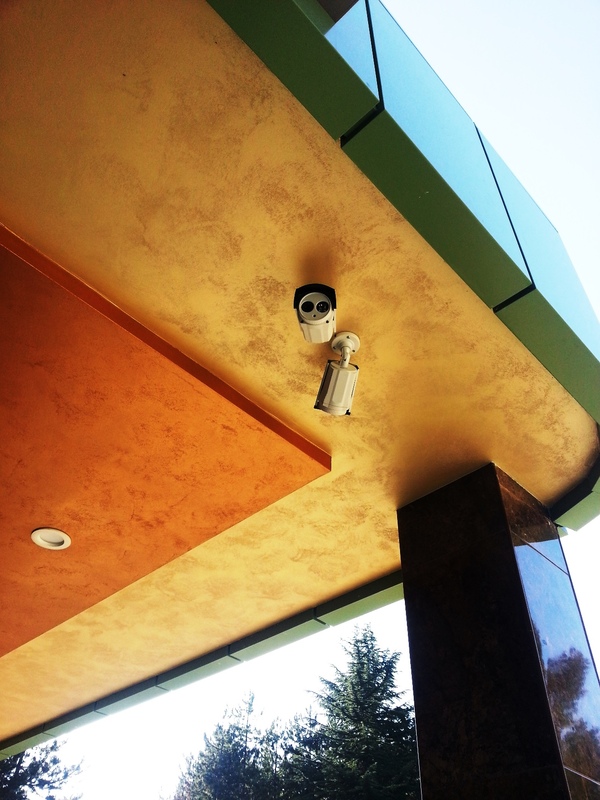 Technical ability to upgrade and modernize the existing video surveillance system is easy and affordable, allows the use of existing cabling and is profitable. Modern DVR – hybrid recorders allow you to choose the resolution of the recording for each camera and combine cameras with lower resolution and those with megapixel resolution. 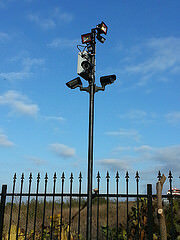 This is especially useful when extending a CCTV system or just want to have a high resolution only certain cameras. 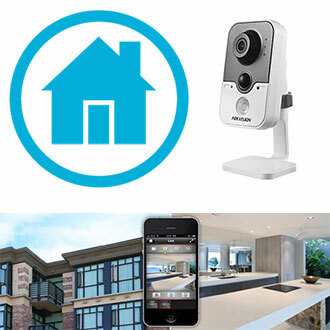 Has the ability to record and IP cameras. This makes a video surveillance system in the store extremely functional and profitable. Putting CCTV in a hotel is an investment in your business. It protects you from theft, abuse of employees and gives you control and comprehensive view of the subject. In addition the hotel can be monitored and green areas, gardens and parking. These characteristics of the CCTV system suffered various changes and modifications in the present case can easily be extended and modified. 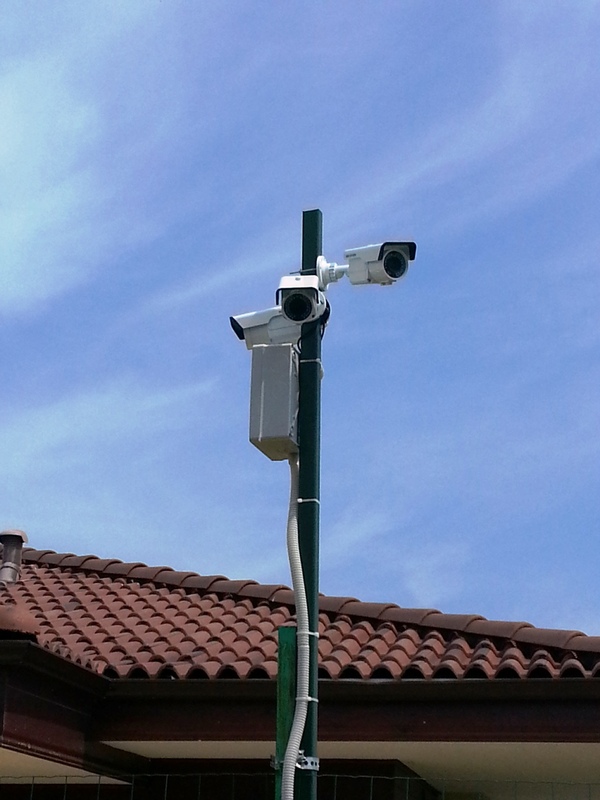 In practice, we meet already built a CCTV system which are appropriate to customer requirements expand and modernize. Most legacy CCTV systems are obsolete and are used for many years, but when an event is hard to find a clear and accurate record. We strongly recommend that you do a view of a video surveillance system to give advice on updating and. 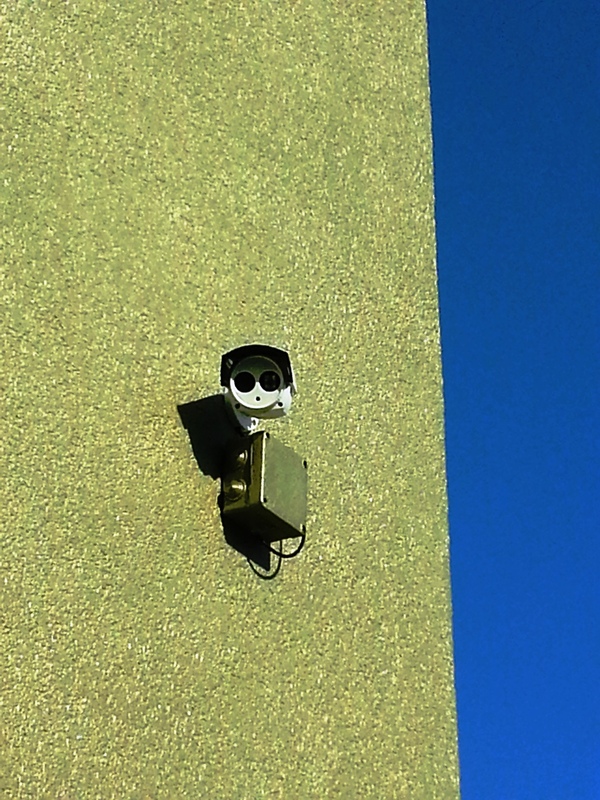 There is a possibility of certain “hot” areas to place cameras with higher resolution, such as entrances, kitchen, parking and more. rooms at the hotel. 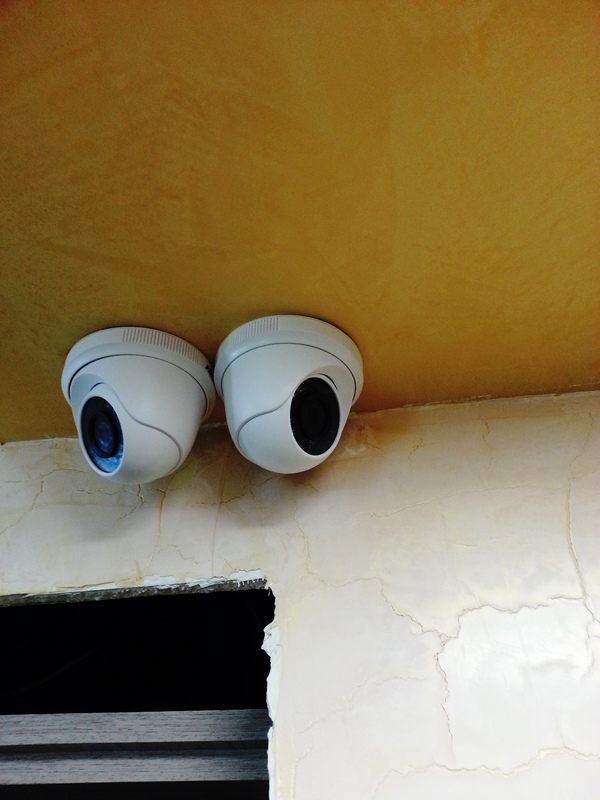 Existing CCTV system in the same hotel can be upgraded so that it provides a better picture of these areas. 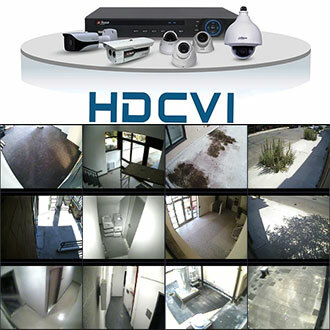 If you need a high resolution image, then it is better to opt for a hybrid CCTV and IP video surveillance. 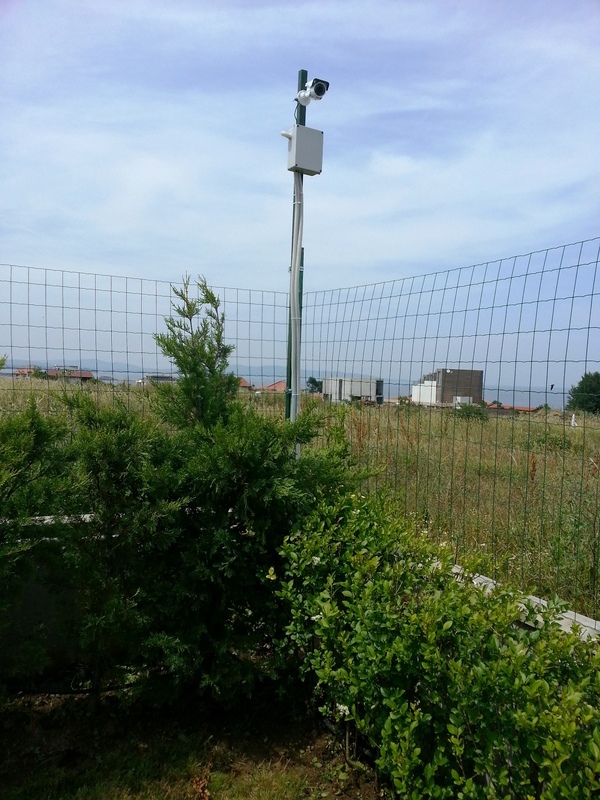 CCTV cameras with high resolution are the better choice for large sites. They will ensure security and high quality recording to detect theft, abuse and prevention. 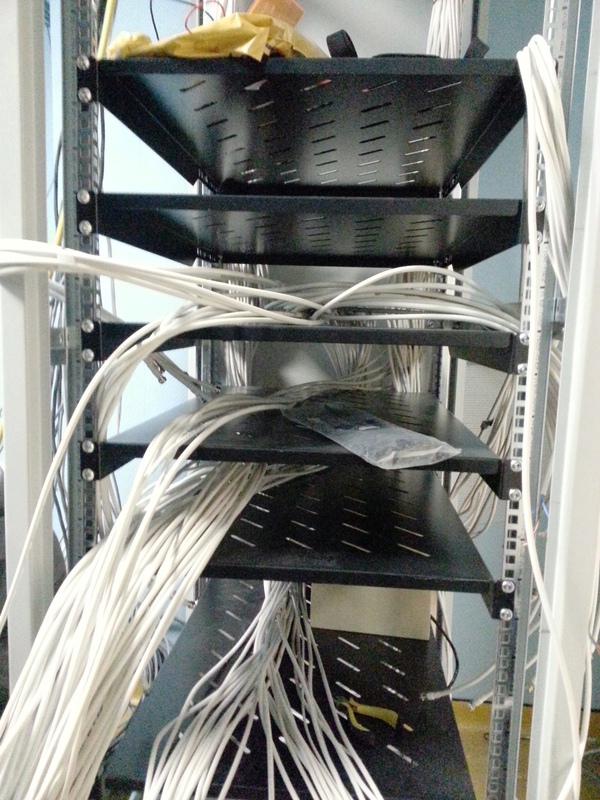 Technical ability to upgrade and modernize the existing video surveillance system is easy and affordable, allows the use of existing cabling and is profitable. This will ensure a high level of security for you and your guests. 4: CCTV Software via the Internet. Software for Hikvision CCTV DVR, NVR, IP cameras is very easy to learn, easy and intuitive. 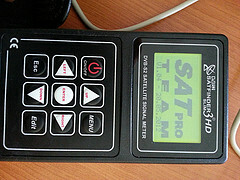 It covers all possible devices for remote surveillance over the Internet – laptops, computers, smartphones, tablets. There are versions for Windows, Windows Mobile, Android, iOS operating systems. HD-TVI is a new technology that allows the transmission of video with megapixel resolution (HD 720p / FullHD 1080p) in a standard coaxial cable at distances up to 300 meters. HD-TVI CCTV systems do not require installation and configuration of network transmission medium, but use traditional of connection with coaxial cable and BNC connectors between CCTV camera and DVR device. HD-TVI systems allow the use of existing coaxial routes, making them suitable solution to upgrade existing analog video surveillance systems. Due to lack of compression of the signal in the camera, HD-TVI technology allows CCTV megapixel resolution without delay and without any hiccups or complicated configuration. Lack of additional network Devices, servers and software makes HD-TVI system optimally efficient option that is easy to install, reliable, simple to operate and is the most economical option for the transition to megapixel video surveillance today. Megapixel video transmission over coaxial cable up to 300 m., Using an FTP cable up to 1000 m.
Series Turbo HD, Hikvision combines megapixel (720p / 1080p) HD-TVI cameras and hybrid HD-TVI recorders. Turbo HD recorders Hikvsion are hybrid HD-TVI DVR-and supporting both HD-TVI cameras and standard analog cameras (freely selectable for each video input). In addition recorders support and record up to two IP cameras Hikvision. This provides maximum flexibility for users to use a recorder to different standards and types of cameras as needed. « Toyota Avensis D4 – D 2012. Panoramic Roof, Navi, 17 wheels – New !! The car is a new import! In a unique position – OPTICAL AND TECHNICAL !!! LED lights, brand new summer tires DOT2014. NAVIGATION, reversing camera, panoramic sunroof with electric. Blind, cruise control, electrical. Retractable Mirrors + full power. PACKAGE, FOG AND ETC., 17-inch ORIGINAL WHEELS -TOYOTA- and others.